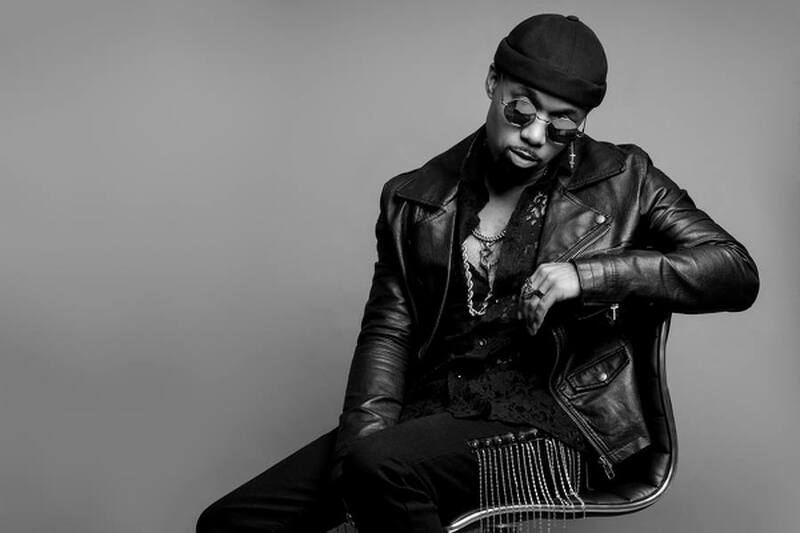 New Jersey singer-songwriter and former BLACKstreet vocalist LENNY HAROLD delivers the latest visual for his R&B slow jam, “More”. “We wanted to create a visual that could tell several stories, with the main focus on our leading lady having to make a decision that’s often vital to the heart for all of us. You’re not sure if she did, if she wants to, or if she’s just thinking about it, and ultimately, we don’t know. We wanted the video to have the ability to connect with everyone regardless of the scenario, and I hope it does just that”. Produced by Mandobeats (Shaggy, Busta Rhymes, Cam’ron), “More” is lifted from Harold’s recently-released sophomore LP Cosmic.